Our coverage area extends to nearly every state. 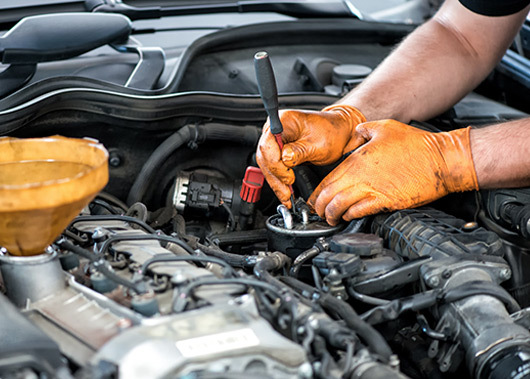 Corcoran’s Mobile Services, Inc. is One of the Nation’s Largest Providers of On-Site Fleet Maintenance Repair Services. We Offer Cutting Edge Solutions for Your Unique Fleet’s Needs. Our service coverage area is greater than most fleet service companies and we ensure rapid response times to get you back on the road fast! We offer coverage in 30 states and 24 hour / 7 day a week coverage in 17 states. 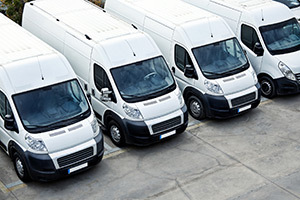 While some fleet maintenance providers focus exclusively on fleets with greater than 500 vehicles, CMS has established a significant presence in the small business segment. 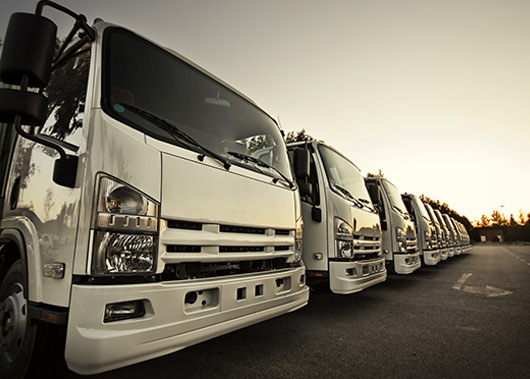 No matter the size of your fleet we have the right solution for you. As an established player in the private fleet and rail industry, CMS is able to effectively promote its product to the local business units of its customers. 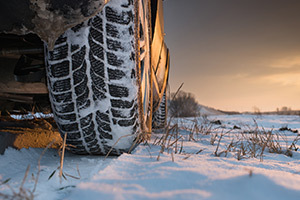 Professional mechanics that provide service to your fleet in remote locations. 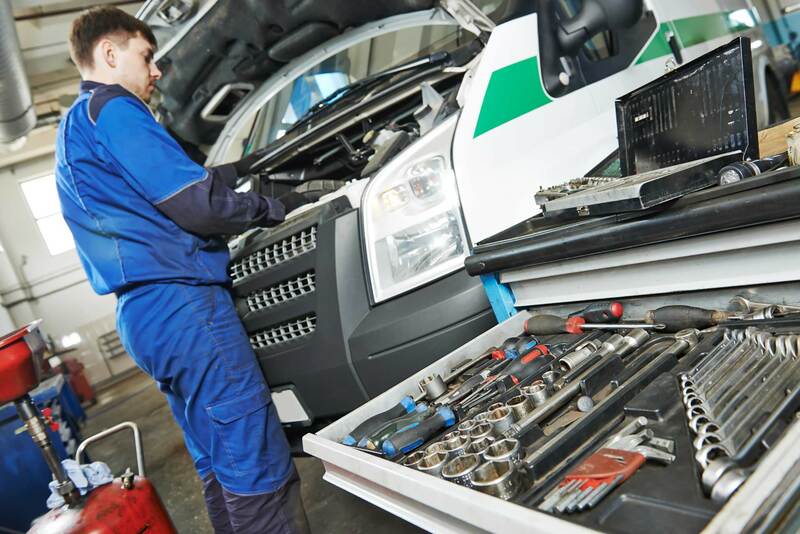 Providing maintenance services that keep your fleet rolling. Corcoran’s Mobile Fleet Services has one of the largest teams of committed fleet maintenance professionals nationally. 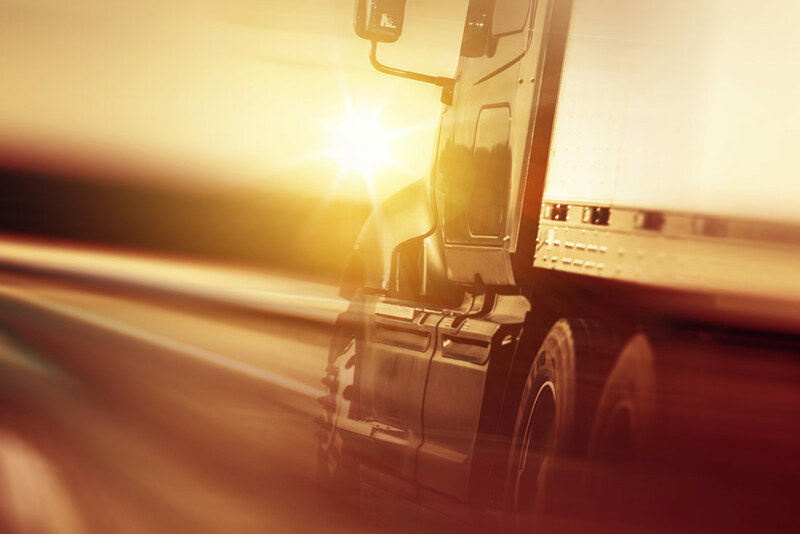 A leader in our industry, we utilize our national coverage area to create maintenance service plans that keep your fleet moving steadily while delivering superior service, maximum up-time, and absolute quality for the price. We are focused on excellence, superior service and reliability. Superior performance is at the core of what defines us as the national leader in fleet maintenance. 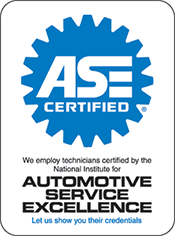 Our certified technicians are focused on providing optimal maintenance solutions that reduce your downtime and improve performance. 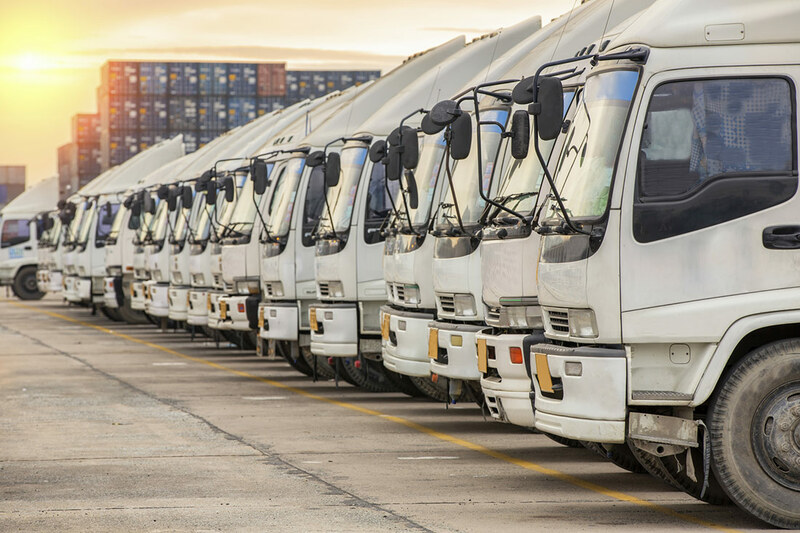 By leveraging our nationwide vendor infrastructure, we are able to address service gaps and problem areas within your fleet no matter the location. 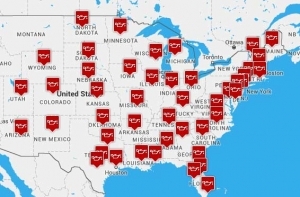 Our service programs provide superior quality, maintenance standardization, and savings to fleets of any size, anywhere in the United States. 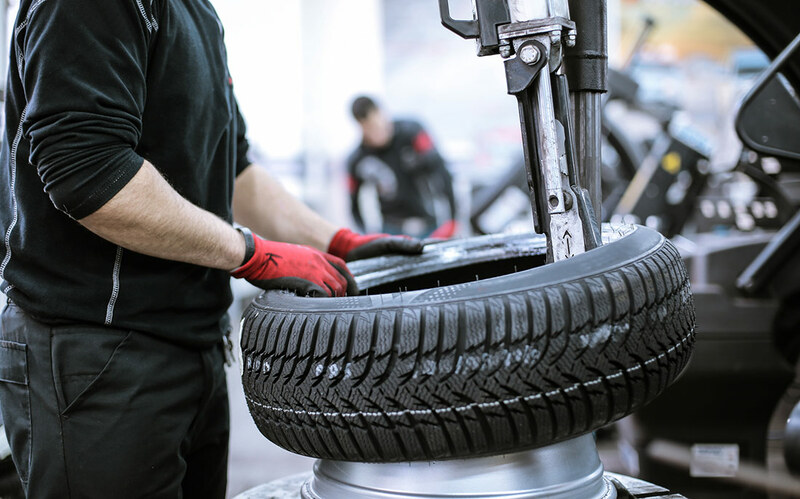 With vendor relationships in the body repair, glass repair, and tire repair markets, CMS is able to provide customers with an equipment repair program that is comprehensive. 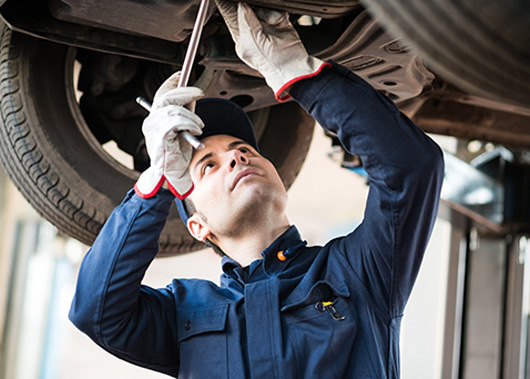 CMS succeeds in the small to mid-size market by believing fleet specialist will be the winners in the on-site repair and maintenance business.